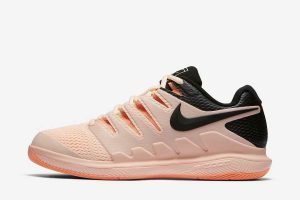 The Tennis Shoe – Nike’s Air Zoom Vapor X, $140, is designed for slicing up the tennis courts, and also just looking pretty. 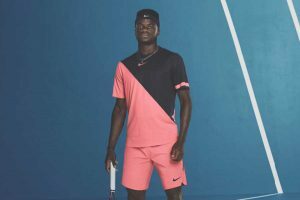 The Sports Shorts – Canterbury’s PLUS Valpordri shorts in pink, $46, are for the manliest of men (and come in plus sizes). The Crop Top – PE Nation’s Elite Eight Crop, $119, has just a hint of pink to accentuate the design. 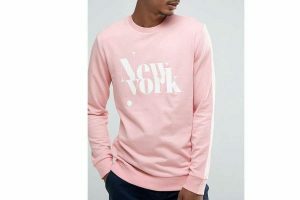 The Sweatshirt – Bershka’s NY Slogan Sweatshirt, $40, is an office favourite. The Leggings – Sydneysider’s Nimble make some killer pink Moto Long Tights in Pink, $99. 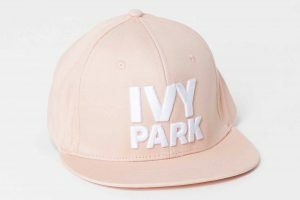 The Cap – Ivy Park’s Baseball Cap in light pink, $34.95, is a summer essential. 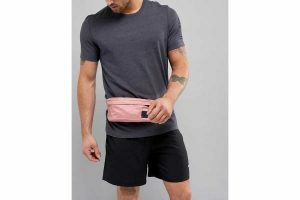 The Bum Bag – Reebok’s Training Waist Bag, $24, carries everything you need for your next sesh. 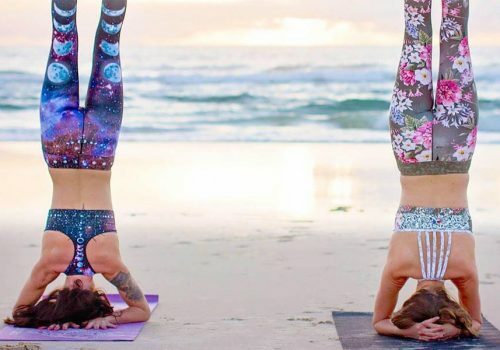 The Tank – The Happy People Co. create activewear to make you smile. 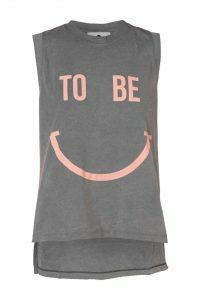 This Be Happy Canyon Stonewash Tank, $69.95, is no exception. 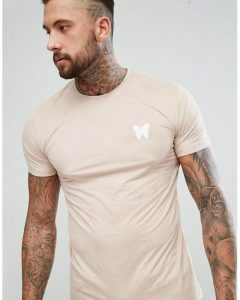 The Muscle T – The tighter the better when it comes to the Good For Nothing Muscle T-Shirt, $70. 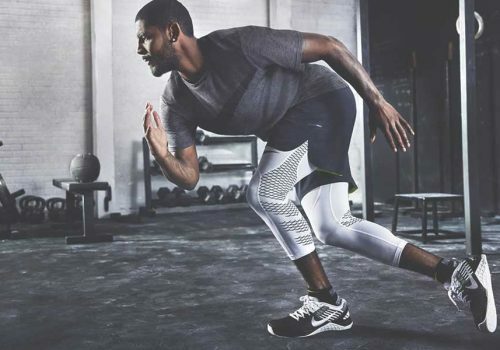 Love healthy living? 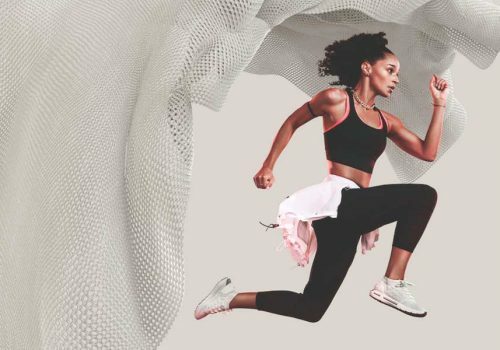 Check out our Lifestyle section for more activewear, recipes and wellbeing tips, and while you’re hear, why don’t you sign up to our regular newsletter? 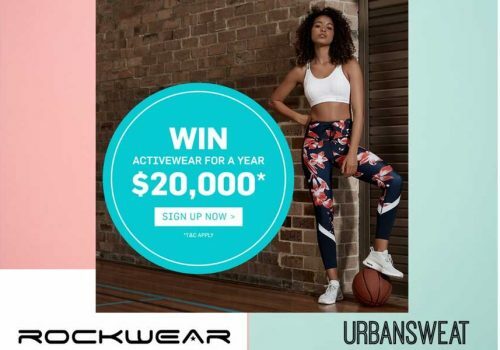 It’s packed full of discounts, exclusive competitions, free workouts and more!